Here are some events that I have been a part of as well as future events you will find me at. Check back regularly for updates. About the show: Marc L Abbott never thought he was much of a catch to anyone. He even questioned who and how he loved someone. After a heart wrenching breakup in college, he becomes a friend with benefits to a former crush. But when that spirals out of control, he turns to a form of personal ad dating in a desperate attempt to find love. When a woman answers the ad, an unexpected series of events happen that has Marc realizing this style of loving someone wasn’t always wrong. Advance tickets are $10 and on sale now through Brown Paper Tickets. Have you ever been a part of an incident that leaves you in such a state that when you get back around your friends the only thing you can say is Maaan, You’ve Got To Hear This? I bring you a new monthly storytelling show where you get seven minutes to tell that story! Maaan, You’ve Got To Hear This is a non theme storytelling show where anyone can come, put theur name in a can and, if your name is pulled, you tell your true story (and yes, it must be true). Oh, I should also add no paper, props or musical performances within your story. Every third Wednesday at Precious Metal located at 143 Troutman Street in Bushwick, Brooklyn. Drop your name in the can for a chance at seven full minutes! Of Cats and Men- August 12th at 7:30pm. Back by popular demand, my one man show that details my journey from writer to storyteller is back. This time at the Unicorn 105 Henry Street New York NY 10002. Admission is $10 at the door. Of Cats and Men- February 12th at 7pm. Back by popular demand, my one man show that details my journey from writer to storyteller is back. This time at the Tank theater in Manhattan as part of the Tank SoloWeek Redux. Tickets are $10. They can be purchased through the Tank at the link below. Of Cats and Men – December 10th at 7pm. Join me for my very first one man show during the Tanks SoloWeek. 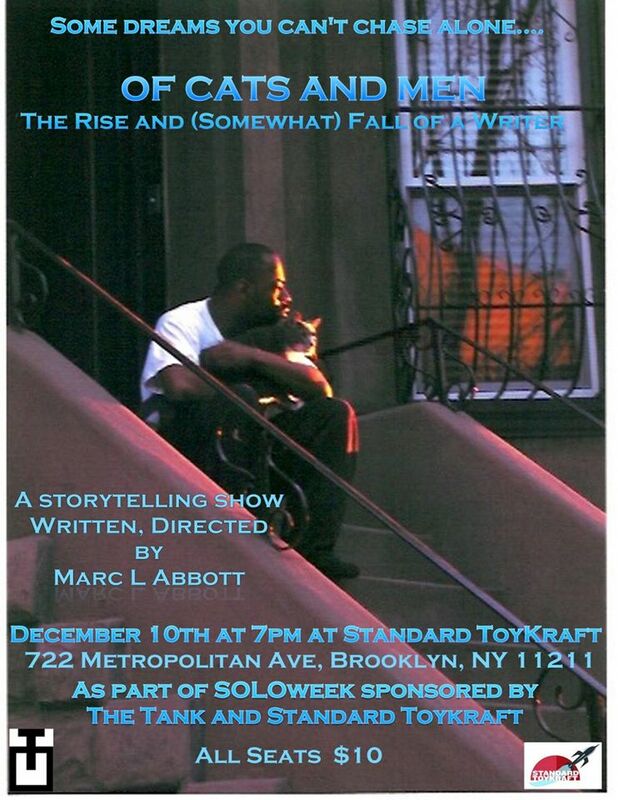 I’ll be performing Of Cats and Men, a true story about my journey as a writer. Tickets are only $10 and can be purchased through the link below. The show is live at Standard Toykraft 722 Metropolitan Avenue in Brooklyn, NY. THE MOTH GRANDSLAM- November 22nd I will be a part of the Moth GrandSlam. This is going to be a huge show. You can purchase tickets from the link below. This is a big one! 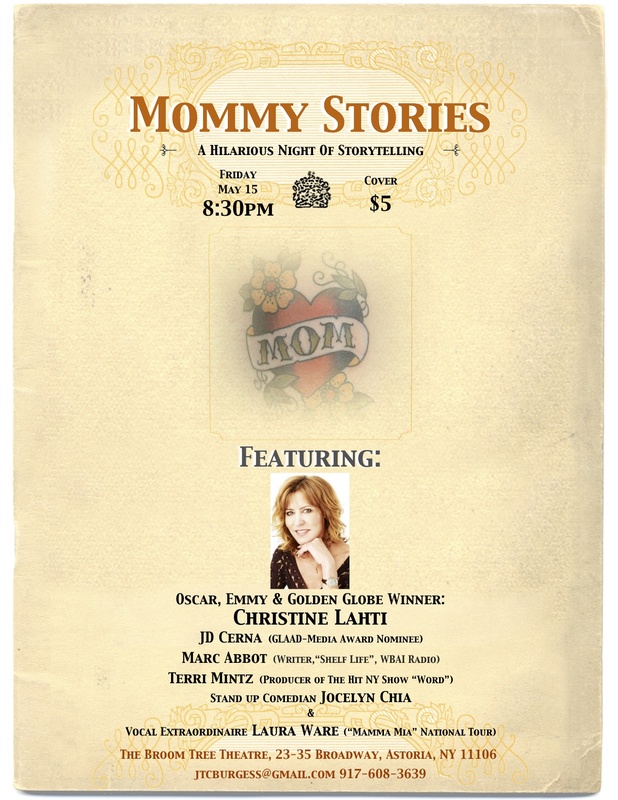 Come out Friday May 16th 2015at 8:30pm when I take the stage alongside the talented Christine Lahti (Hawaii Five-0, Chicago Hope) for a night of great storytelling about mom. 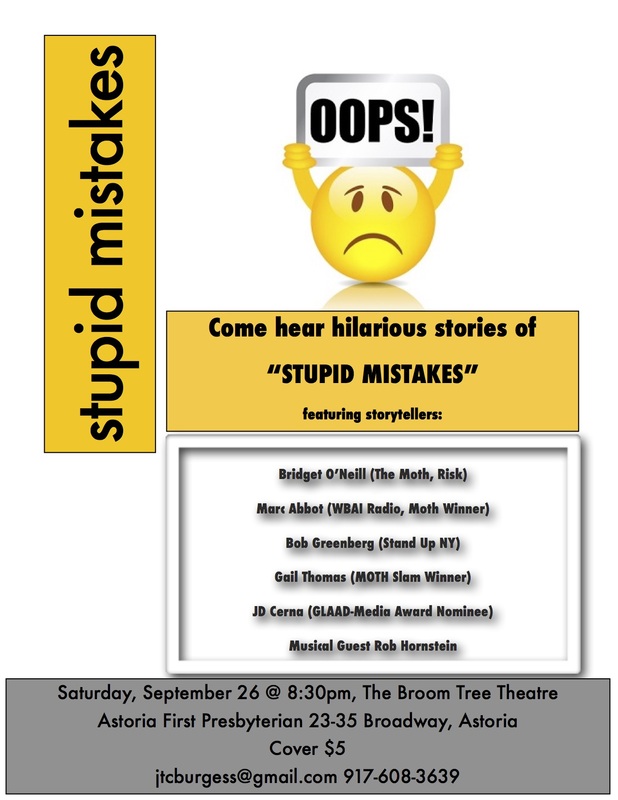 It’s all happening at The Broom Theatre in Astoria, Queens. Cover is still $5. So come on out and support! 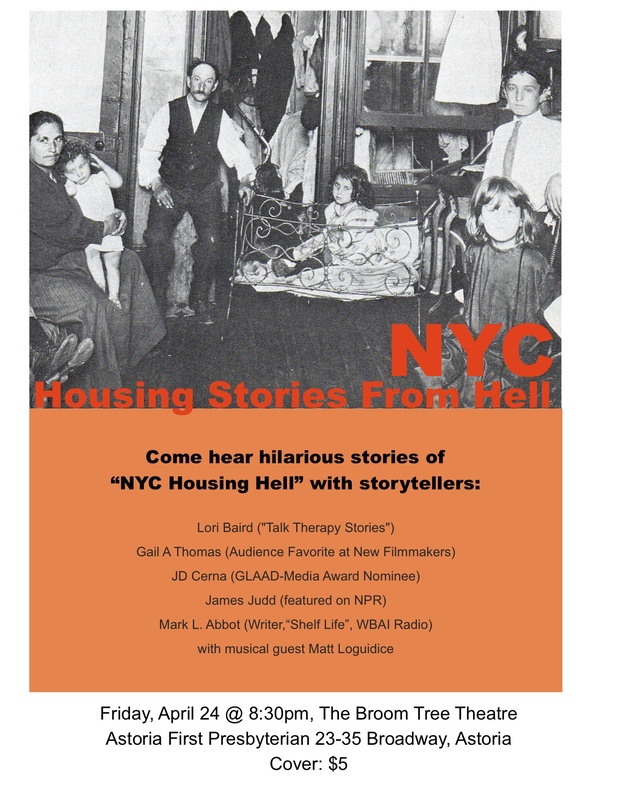 Come on out on April 24th 2015 at 8:30pm as I return to Astoria, Queens for NYC Housing Stories from Hell, a storytelling show at The Broom Theatre. The cover is $5 but its worth it. Come on out and support! Come on out on March 27th 2015 at 7pm for a night of great storytelling. 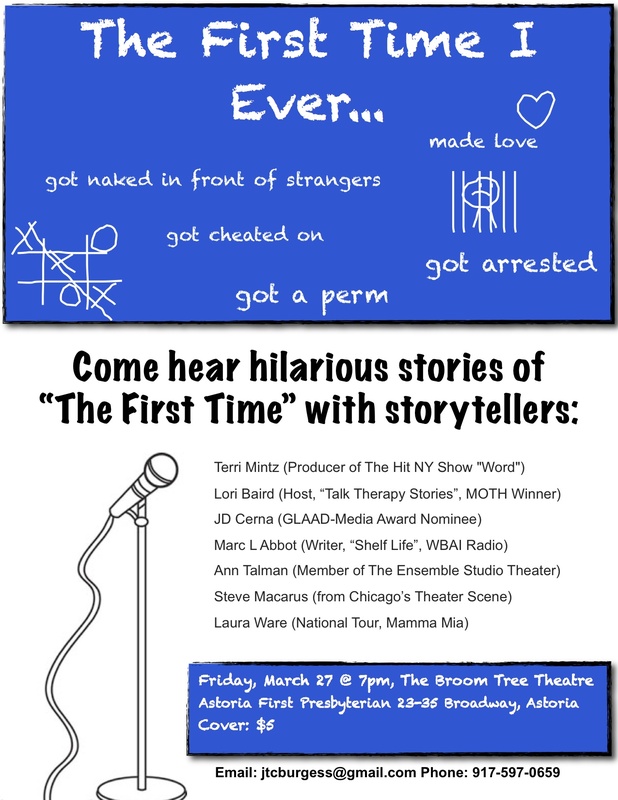 The First Time I Ever. . . . a storytelling show at The Broom Theatre in Astoria, Queens. Cover is $5. 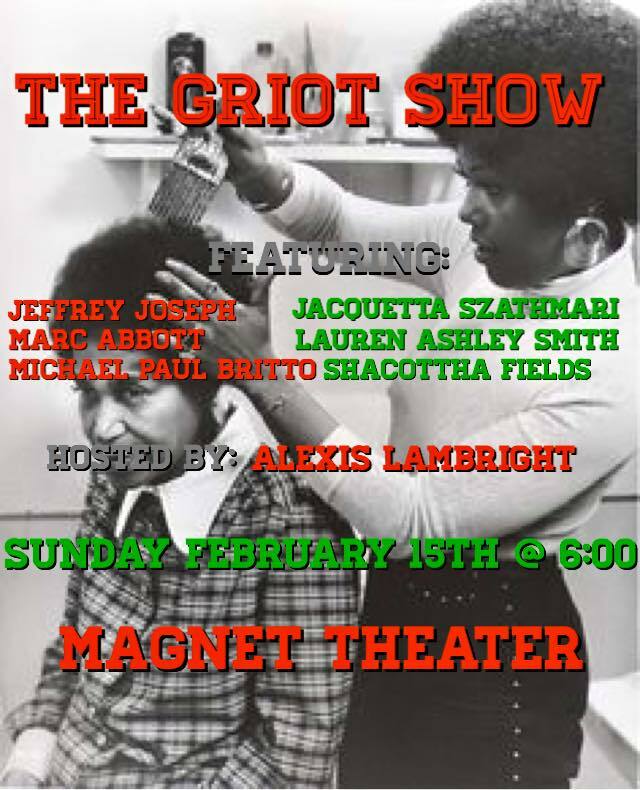 Come on out on February 15th at 5pm as I take to the stage at The Griot Show! It’s Black History Month! Join us Feb. 15th at 6:00PM at the Magnet Theater for an evening of comedy storytelling that is sure to be edutaining! 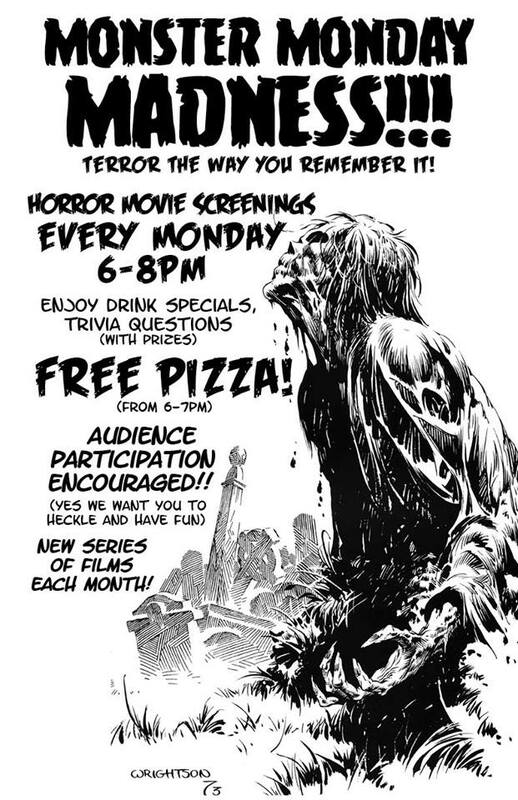 Come out to The Way Station Bar in Brooklyn, NY every Monday night and join me for some good horror and fun. 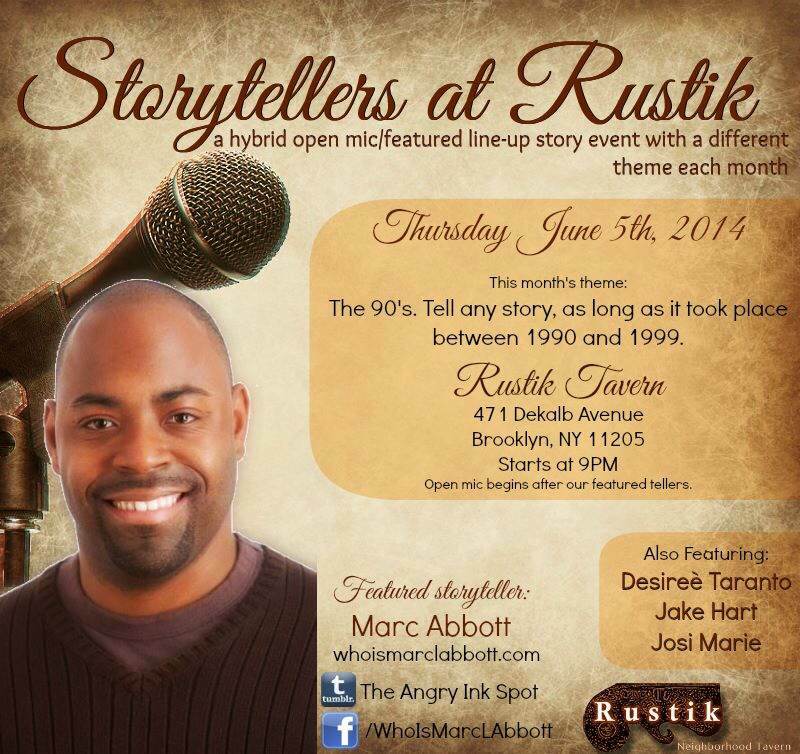 I will be the featured storyteller at Tell It: Brooklyn on March 19th @7pm in Brooklyn, NY. Come on out and support the show. It’s at The Fifth Estate 506 5th Avenue, Brooklyn NY. Hope to see you there. Marc Abbott @ Word the Storytelling Show from Marc Abbott on Vimeo.